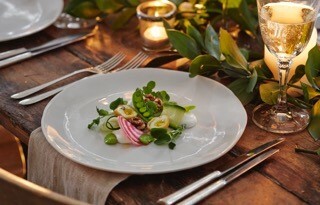 Spook are a bespoke cooking company who cater for high end events with a rustic yet refined approach. 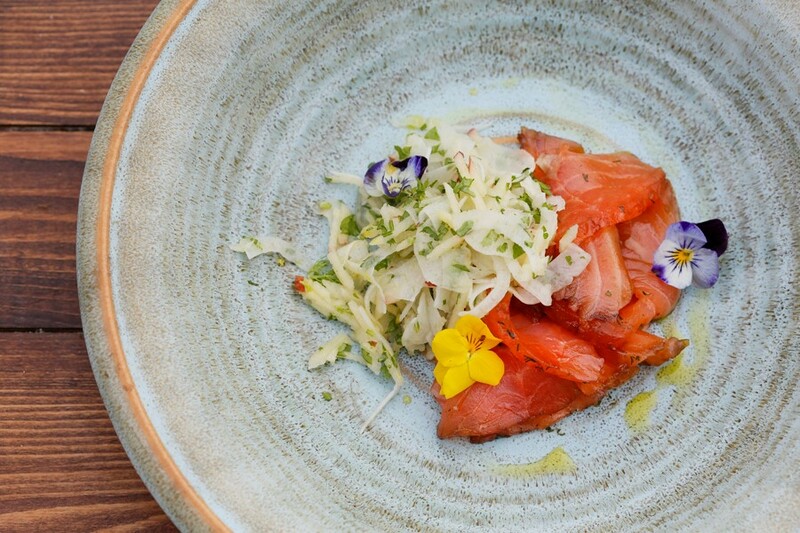 They celebrate British food using natural ingredients and local suppliers. 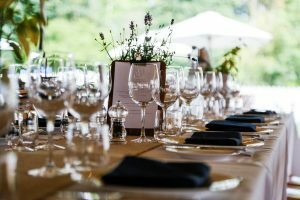 Their goal is to build an honest relationship with their clients, both in the food they produce and the service they give, creating unique and memorable events. 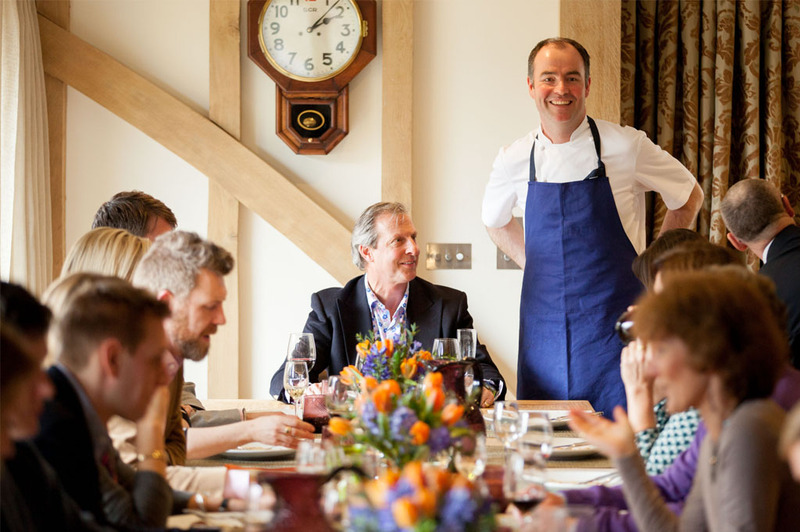 Their team of creative event managers, passionate chefs and charming waiting staff are behind every event. 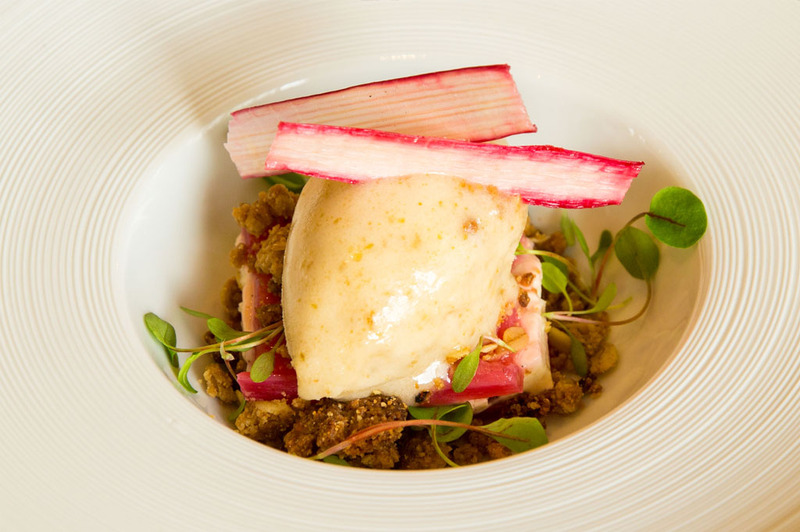 Both the chefs and event team have been carefully hand picked because of their passion for food, people and events as well as their hard-working attitude and expertise. It is their dedication to Spook that is helping them to grow rapidly. 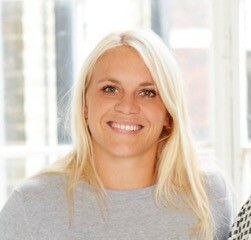 Everyone in the Spook team is young, energetic and passionate, meaning that they are up to date with current trends and can guide you through your event, talking from recent experience. It is our original ideas, flexibility, support, quality and drive to succeed that makes us stand out from the rest. 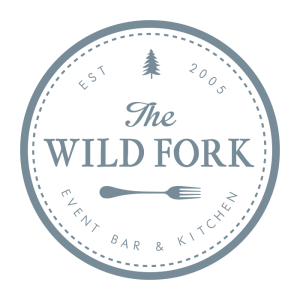 Established in 2005, The Wild Fork is an Event Bar & Kitchen based in rural West Berkshire providing quintessentially British country food and event planning. 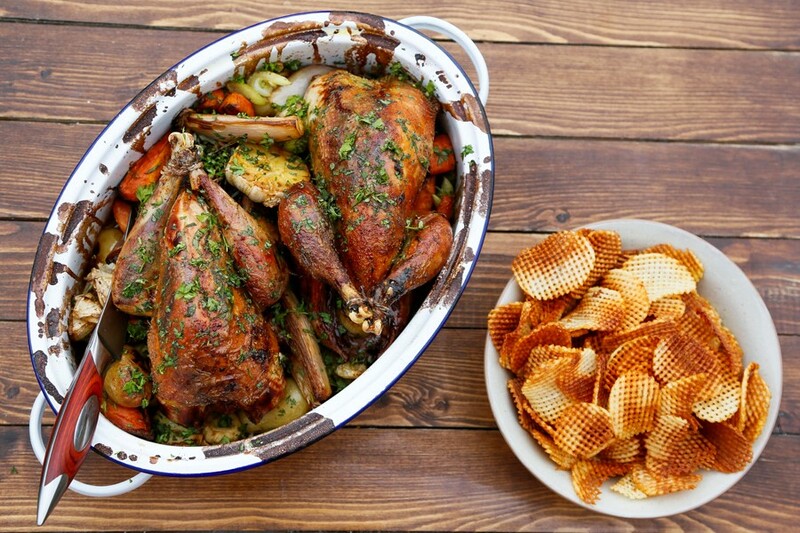 It was established in response to a growing demand for traditional country cooking. 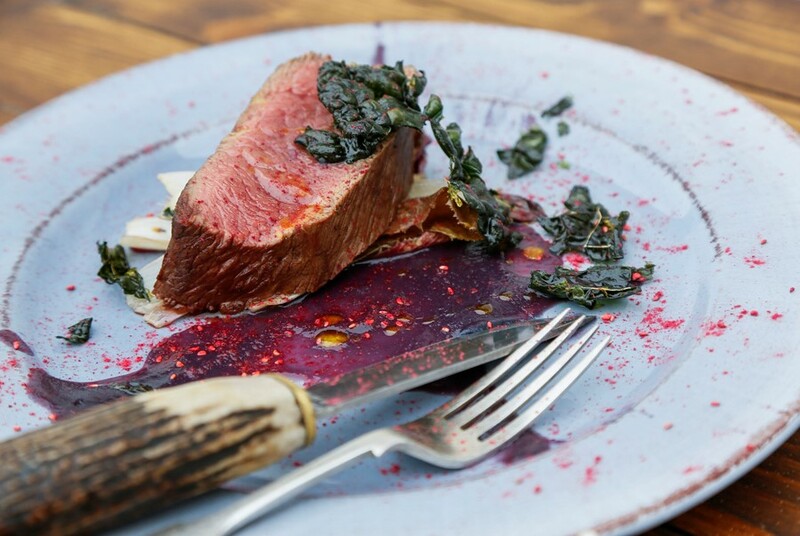 The Wild Fork is driven by the season and designed to reflect the true character of the occasion. So, whatever you envisage for your event, they can bring them to life. 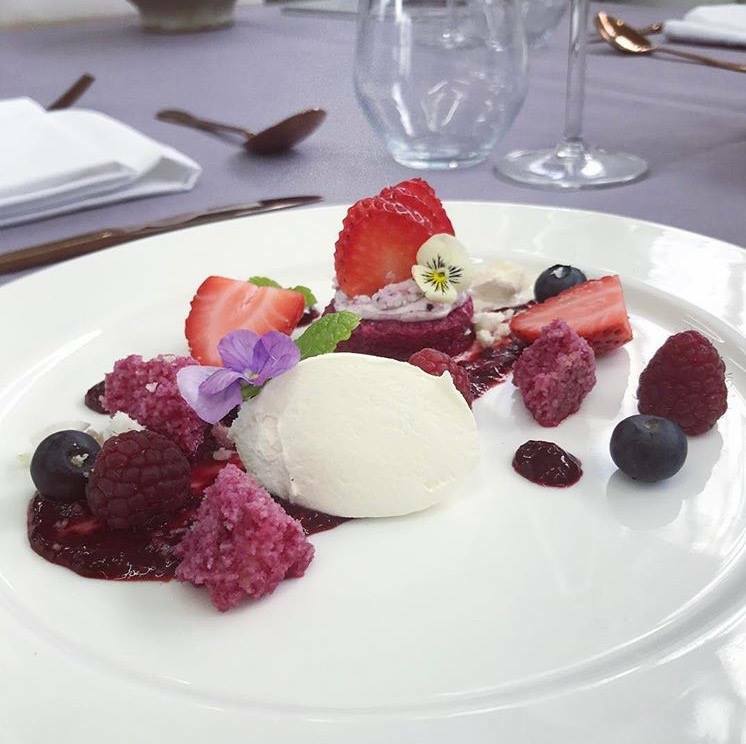 They take pride in their passion for great tasting food, combined with professional and attentive service from the initial meeting through to the morning after. 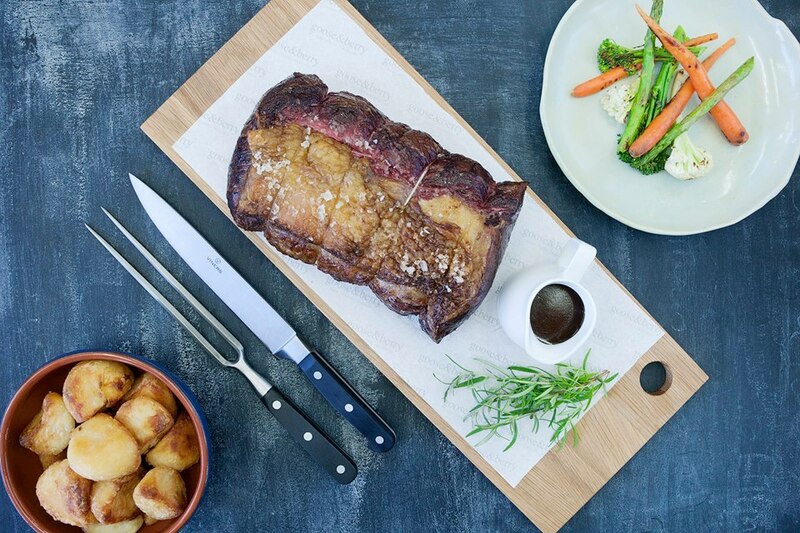 Supported by a young, enthusiastic team who are committed to absolute attention to detail, the Wild Fork want to surpass your expectations. 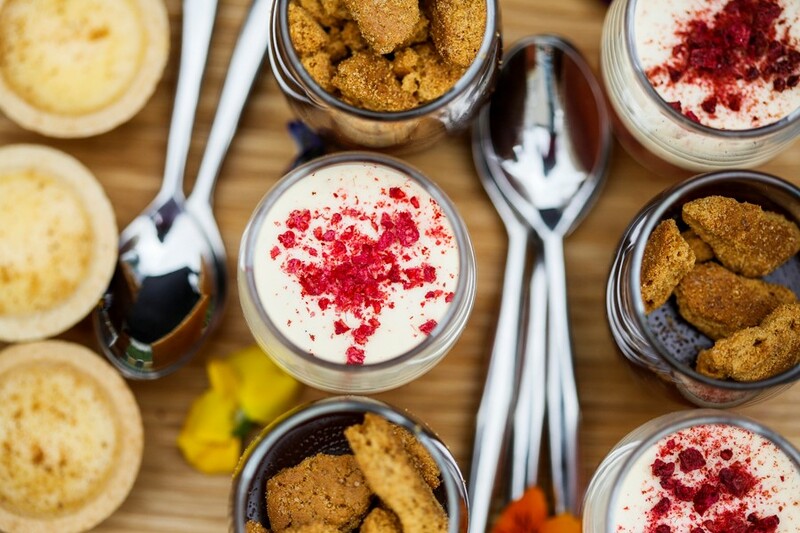 Mustard Catering remains a boutique private catering and event company managed by passionate catering and event professionals. The owners and directors are hands on and carefully nurture the brand and style, whilst embracing exciting developments and innovation. 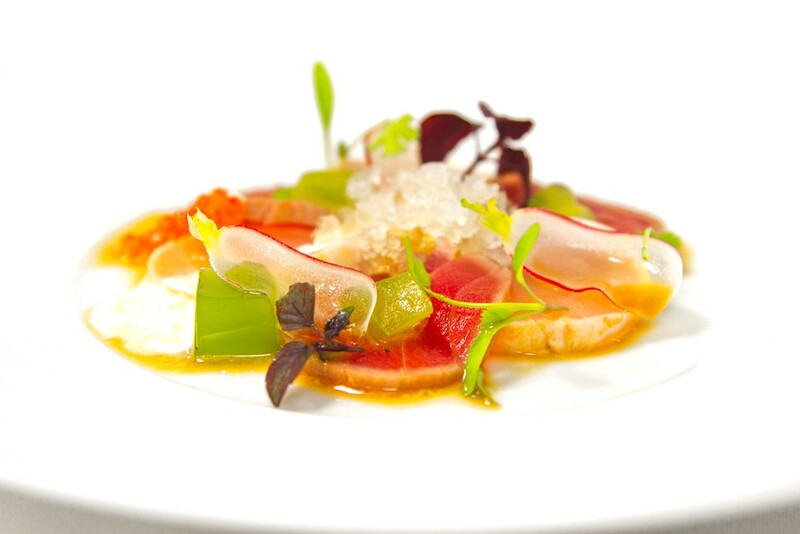 Mustard produce and impeccably serve the most delicious food presented in the most fabulous and inventive ways. 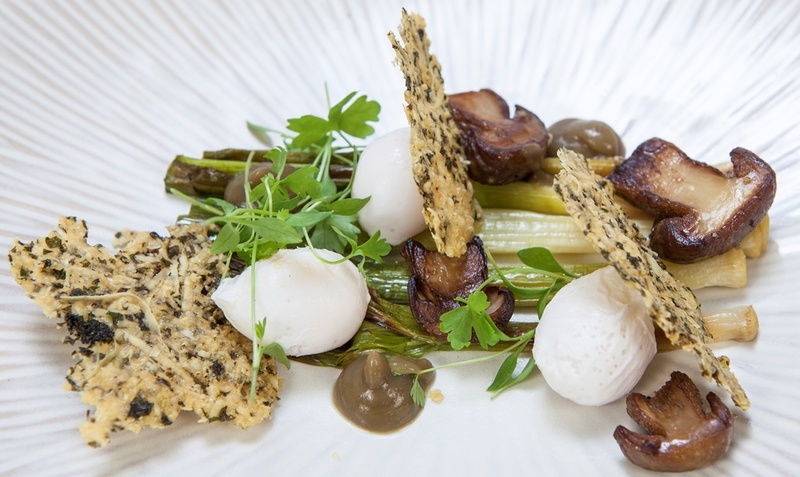 Our food is best described as modern British. 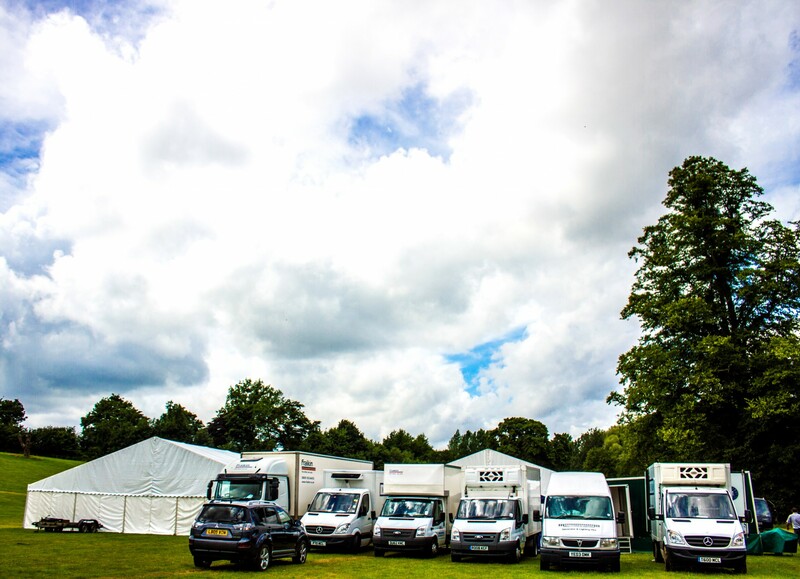 Producing and serving exquisite food on site from temporary kitchens, on time, hot as it should be, needs careful and skillful planning. Delivery must be with good grace and great humour! Mustard take pride in finding and retaining a courteous and pleasant staff who are highly skilled and trained. We look back on over 30 years of private, corporate, venue and charity service as testament to team success and continuity. We ensure the utmost service at our end to allow you to concentrate on the other aspects of your event – namely enjoying yourself with your guests. It is always reassuring to know that your party and event is managed by the same contact throughout – from initial enquiry until final invoice – whatever the occasion. 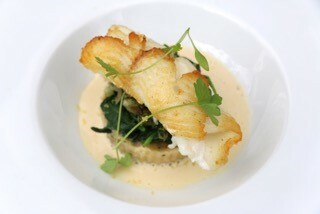 Real Cooking is a professional catering company, set up by husband and wife team Dan and Joanna McEvoy in 2007. They are based in Andover, Hampshire, close to the borders of Wiltshire and Berkshire. 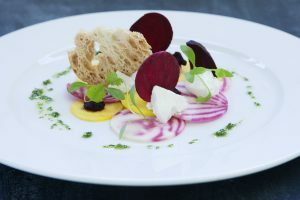 We have chosen this firm as they are totally passionate about food, and that passion is translated directly to the plate. 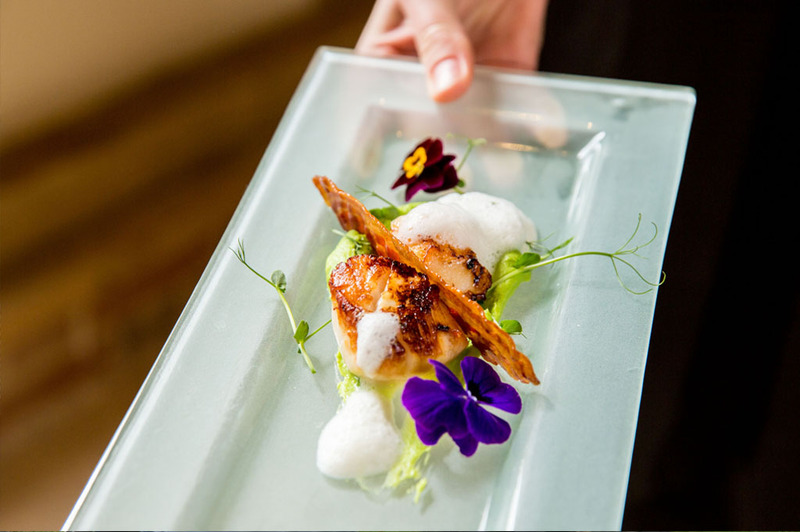 Their food is high quality, delicious and innovative, and they combine this with first class service and amazing attention to detail. They use only the best quality ingredients, but their prices are not extortionate. We like the fact that they are equally interested in a small private dinner as an elaborate wedding or a large-scale corporate event. And lastly Dan is an absolute pleasure to deal with. 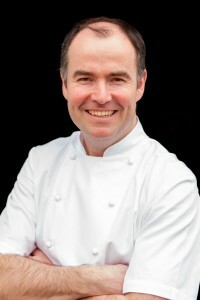 Dan has 15 years of experience covering all aspects of the catering industry. 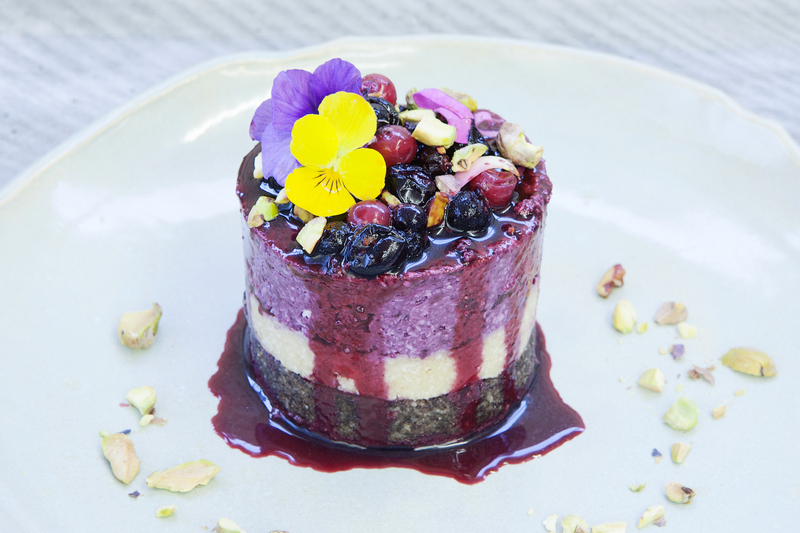 He has worked in some of the smartest restaurants and event companies in Sydney and London, and as a private chef to two of the world’s wealthiest individuals. 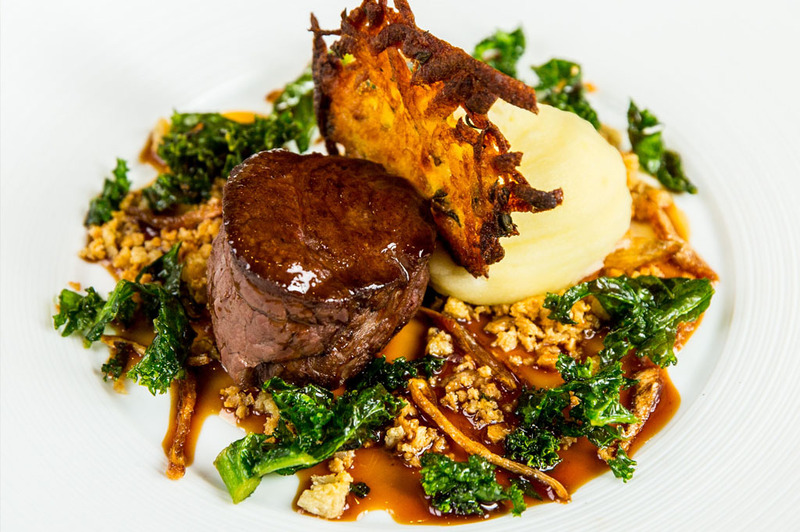 As a result of having worked in such leading and demanding establishments, Real Cooking is rooted in impeccable discipline, exemplary service, and offers dishes with an inspirational edge that won’t be found anywhere else. 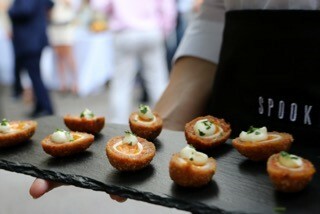 If you have a passion for great food and wish for only the best at your event, then look no further. 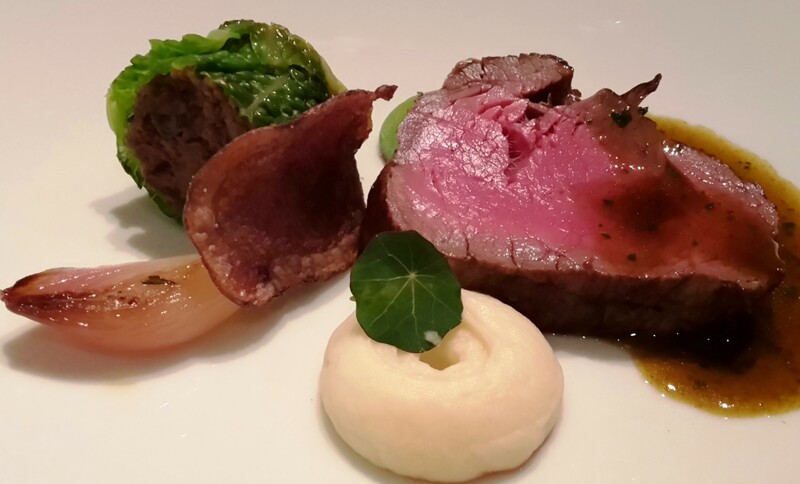 Real Cooking will exceed your expectations in all respects. 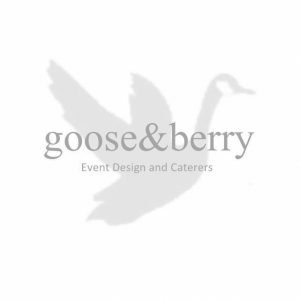 Goose & Berry Food & Events; is a luxury and boutique catering, event and planning company. 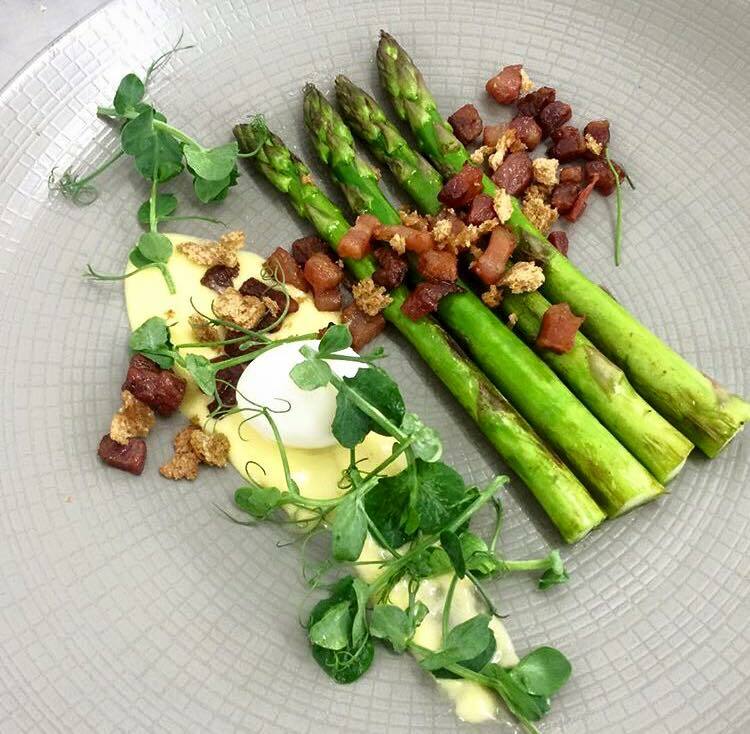 They combine seasonal local produce with fabulous taste, a wealth of experience and impeccable execution to create a luxury experience. Perfect for your event, however large or small. 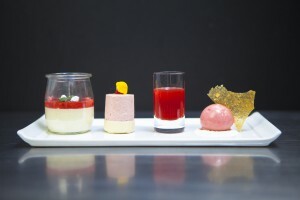 With catering options including canapes and cocktails, fine dining, food stalls, dessert rooms and roving Oyster bars, Goose & Berry are brimming with creative solutions to impress your guests or clients. 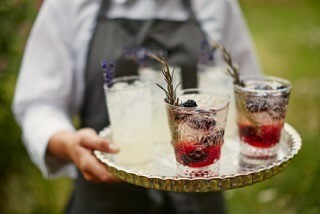 They love bringing our unique style to venues and private residences in London & the Home Counties.